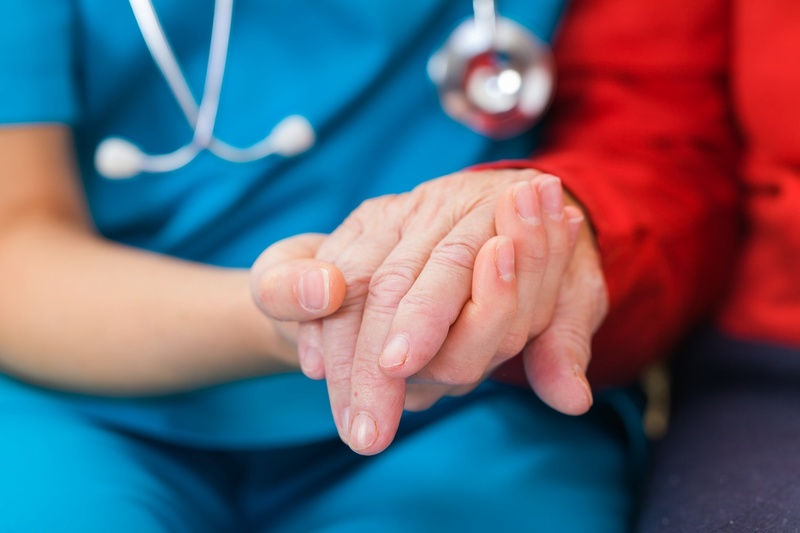 As more people in an aging population suffer from dementia, it’s important for healthcare providers to understand how to care for and communicate with these patients. You can improve your caregiving skills with Portland Community College Aging Adult courses. Originally published in Connie Ratti’s April 2017 newsletter. Connie is a Certified Dementia Practitioner® Trainer and Certified Therapeutic Recreational Specialist and instructor of Alzheimer’s Disease and Dementia Care. Every day, 10,000 Baby Boomers (people born between 1946 and 1964) turn 65 years old. The United States is soon going to have its largest senior population ever, with more than 70 million people (one in five Americans) ages 65 or older by 2030. 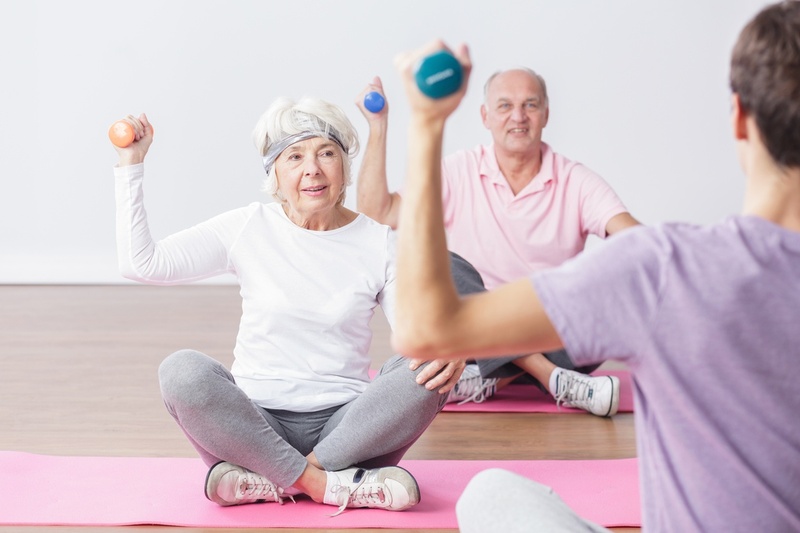 Communities and health care professionals across the country must prepare to meet the needs of seniors, from offering specialized exercise courses to increased access to long-term health services. 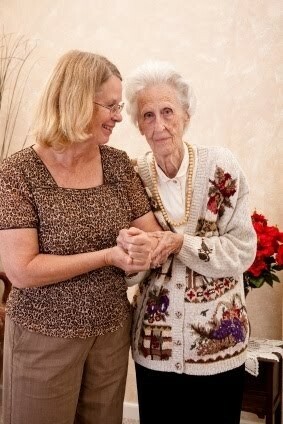 As America’s population rapidly ages, elder abuse is becoming a growing issue facing our country. 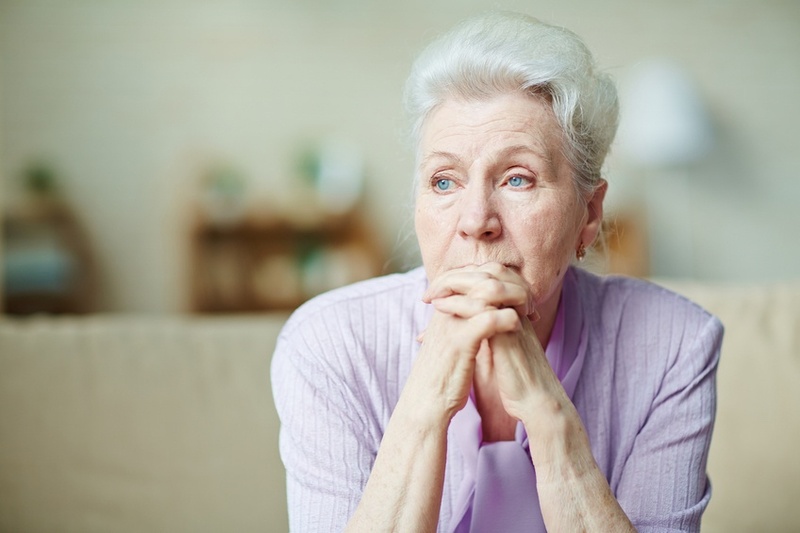 The National Incidence Abuse Study found that for every reported incident of elder abuse, neglect, exploitation, or self-neglect, approximately five go unreported.